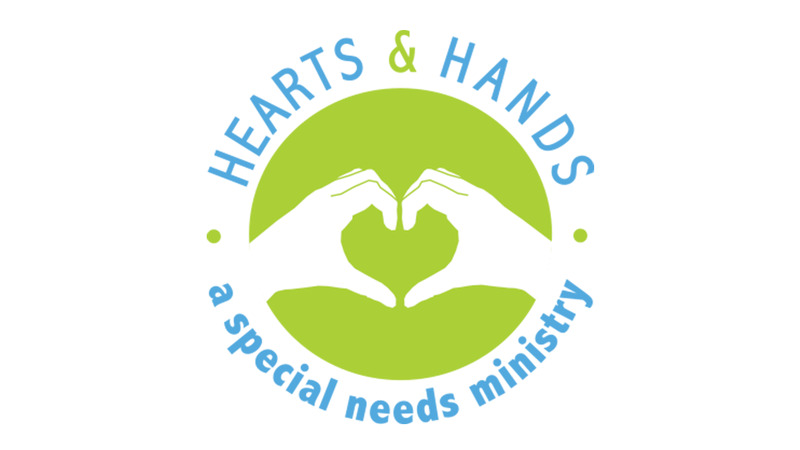 The mission of the Hearts & Hands Ministry at the Dawson Family of Faith is to love and serve God by facilitating children with special needs and supporting their families to be faithful servants of Jesus Christ. We provide assistance for children ranging from infants to 18 years of age during all regular Sunday Morning Activities. Depending upon individual needs, we provide one-on-one “buddy” support in an age-appropriate classroom as well as access to the sensory-friendly Hearts & Hands room. 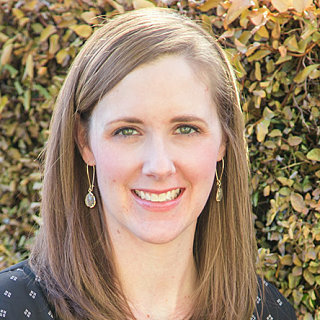 This ministry offers families a network of caring and supportive volunteers who help provide a consistent routine for you and your child on Sunday mornings. For additional information, please contact Ruth Ann Turner, our Hearts & Hands Coordinator, at (205) 871-7324 or rturner@dawsonchurch.org or view our brochure below.